On February 15, Suchmos released the digital single “808.” The song serves as the CM song for the Honda VEZEL. The band has now released the music video for the song, which sees them taking a more electronic turn. 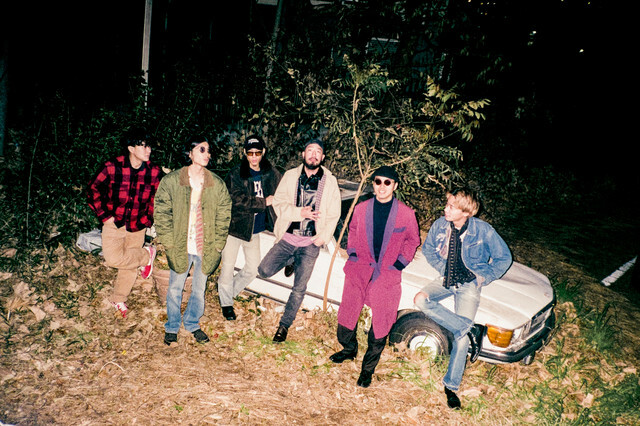 In the clip, the members of Suchmos travel to locations around the world, such as Shanghai and Los Angeles, in the Honda VEZEL.